Our traditional hurricane lamp 25cm tall with a top diameter of 15cm. The lamp has a gentle “hourglass” shape. We think the lamp is best with a 60mm x 150mm or 70mm x 150mm pilla candle – buy your pillar candles here. Cased in 4s – stock availability is the amount of cases in stock. 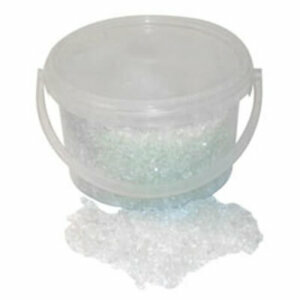 Our traditional hurricane lamp 25cm tall with a top diameter of 15cm. The lamp has a gentle “hourglass” shape. Cased in 4s. (Please note the hurricane lamp does not come with a pillar candle or sand). 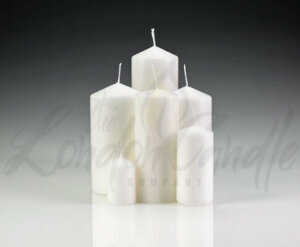 We think the lamp is best with a 60mm x 150mm or 70mm x 150mm pillar candle – buy your pillar candles here. 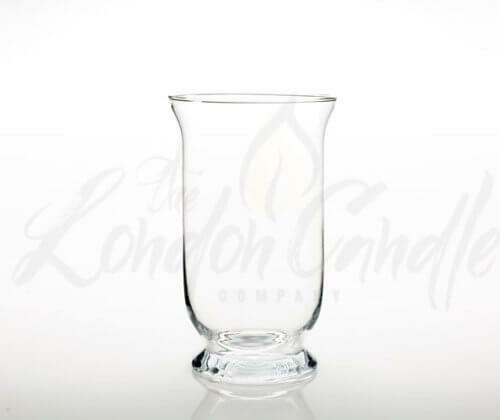 The London Candle Company supply a beautiful selection of glass hurricane lamps for pillar candles – all at LOW prices. 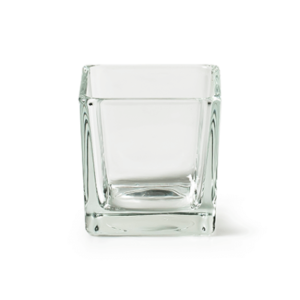 We have a range of styles available. Because the hurricane lamps are high sided, use them both inside and outdoors with our high grade, German manufactured pillar candles. Our lamps look great in any setting – in a marquee, in a restaurant, lighting an outdoor area.